Our enclosures are versatile. From small, hand held pushbutton enclosures to large freestanding cabinets, VES offers a large variety and inventory of non-metallic products. 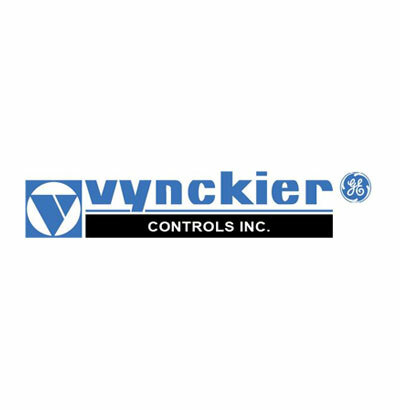 Our Service Center consists of warehouse operations, an authorized UL-508 modification facility and a complete showroom where Vynckier Enclosure Systems’ full line of FRP enclosures, cabinets and pedestals are displayed. Most modified orders ship within two weeks.